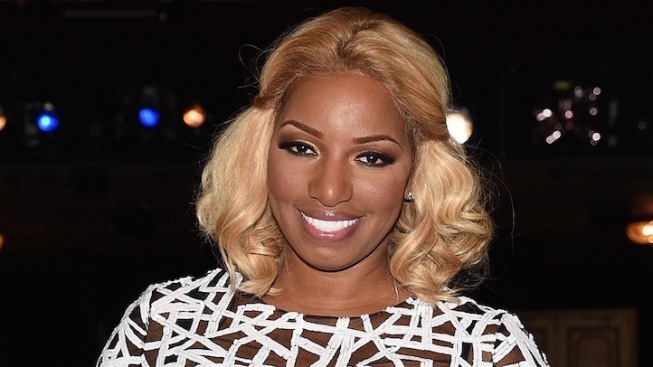 NeNe Leakes, on the evening of her Broadway debut in "Rodgers & Hammerstein's Cinderella." Leakes’ run will begin Nov. 23, and go through Dec. 20 at the Ambassador Theatre. “Chicago” is currently in its 19th year -- making it the longest running revival in Broadway history, and the second longest-running show ever (behind “The Phantom of the Opera”).